The Bulgarian Parliament approved the creation of a state agency for the regulation of electronic voting. The Electronic Government Agency will be tasked with implementing electoral technology projects and the coordination of national policies which adhere to the best practices of other EU countries. It will also be in charge of electronic IDs and data security for the public administration bodies. With this new organism, the authorities hope that citizens will have greater confidence in their government, electoral technology is adopted faster, and that unnecessary expenses are reduced, according to MP and Reform Bloc member Antoni Trenchev. The cabinet will design the structure and investments for the agency, as well as overseeing its functions as per the Electronic Voting Law that passed in mid June. 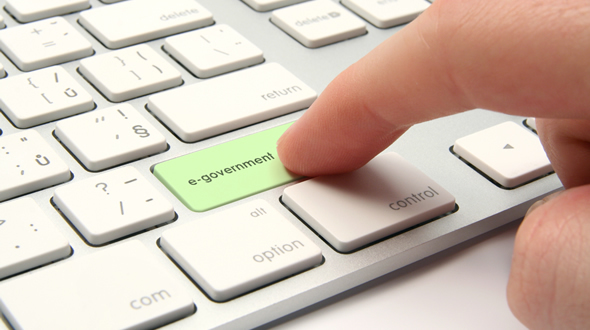 The European Union defines electronic government as the use of IT and communications for the betterment of public administration, aiming to establish organizational changes and new strategies that bolster public services and democratic citizen participation. In 2014, Smartmatic offered Bulgaria a fully auditable voting solution for the European Parliament elections, following the footsteps in electoral modernization set by Estonia and other nations.